Okay, so maybe not that kind of "Netflix and chill." Not the kind we're both thinking about right now anyway (quick question: does anyone even still say that?!) 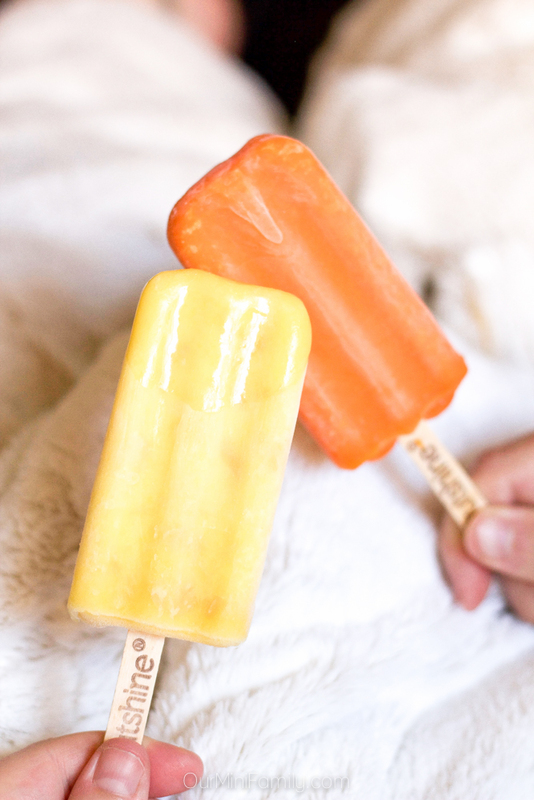 Today's date night idea is brought to you by two of my favorite end of summer activities--catching up on our fall shows and cooling off with some cold treats! Special thanks to Outshine for sponsoring our date and this blog post. Mid-week date nights can become a little complicated this time of year. Adam works for a certain technology company that comes out with, well, let's just call them fruit-inspired smartphones! *winks* He has had a lot of mandatory overtime to complete at work since the start of this month, which means less time for us to have our weekly date night. 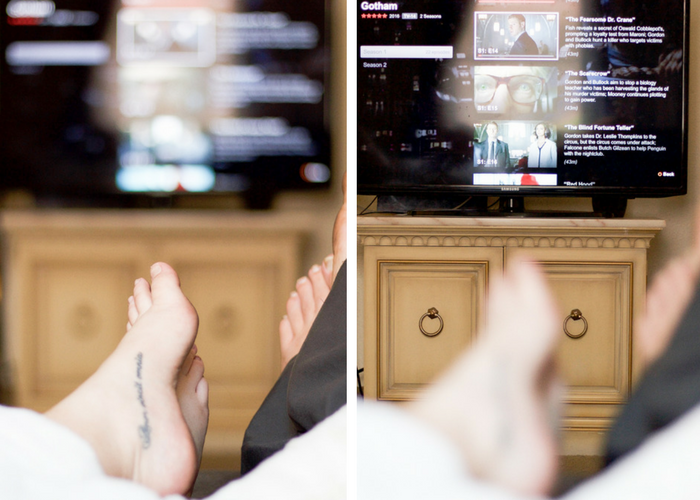 Last week I got a little creative by getting back to the basics--my hubby and I enjoyed a date night in while we curled up on the couch for a few hours and put in some time watching our fall shows on Netflix. Two of our favorite fall shows right now are Gotham and New Girl, and we knew we had to get caught up on the latest season because they both premiere their new seasons this week. 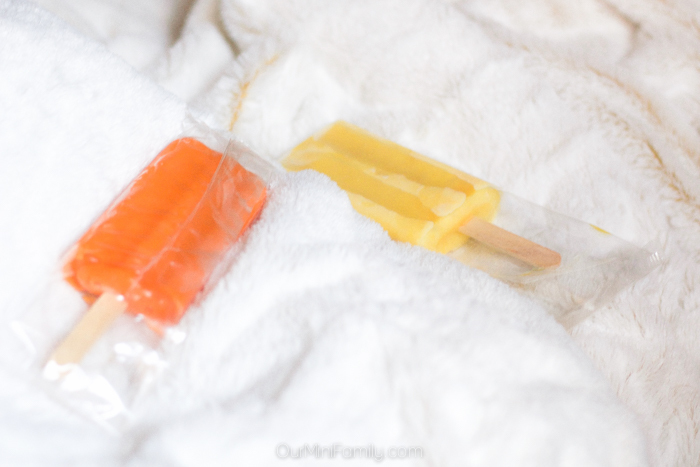 In-between a few hours of binge-watching some tv when Adam and I were craving some snacks, we grabbed these Outshine Fruit Bars. They were so sweet and refreshing! Keeping date night simple and easy means anyone can have a weekly date night! Having a night out of the house can be a great way to catch up and spend time with your spouse, but when life seems to get in the way that is when you need to get creative and be flexible. When I hear couples complain that they cannot have date night anymore because of *insert common situation many people deal with here* I just smile, shake my head, and remind them that they can have a date night at home if they really want a date. So for anyone out there who is thinking, " but I don't have the time or the money" for date night...listen up! You can have your date night, but you have to really want it. Make the time, make the necessary accommodations, and make your partner (and your happiness) a priority! Spending planned time with my husband is healthy and absolutely necessary for my happiness. My week feels that much brighter when I can just sit with him on the couch, wrapped in his arms, while we lie there and listen to the tv together. These are my favorite types of dates. Right now I'm a full time grad student, an intern, a part time employee and blog. My fiance works two jobs, one of them at night. When we are actually home at the same time AND both awake, we absolutely do not want to get fancied up and go out. In fact, thanks to this post, I think I'm going to schedule one this week. Thanks for the reminder! At home dates are our faves!! So comfy and chill!! I LOVE AT HOME DATE NIGHTS!!! 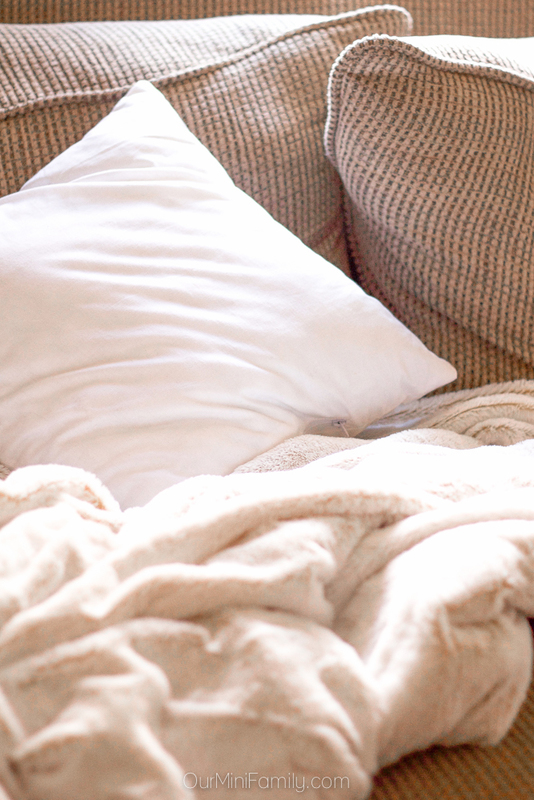 RECENTLY NETFLIX OR HULU AND CHILL HAVE BEEN OUR GO TO DATE NIGHT. COST EFFECTIVE AND WE KNOW THAT WE WILL BE ABLE TO DO SOMETHING THAT WE ENJOY. CURRENTLY WE ARE FINISHING UP COMMUNITY.